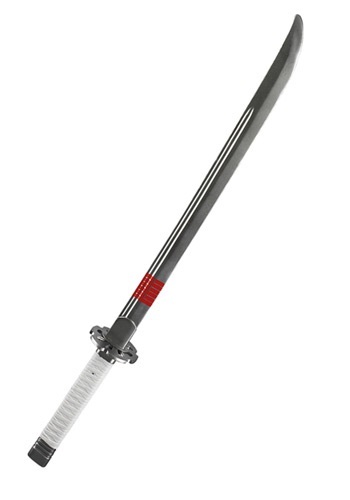 This Halloween season, transform into a master of the martial arts just like the characters in the new GI Joe movie, the Rise of Cobra, with this Storm Shadow sword. The officially licensed sword has a white, detailed handle and is topped off with a grey blade. 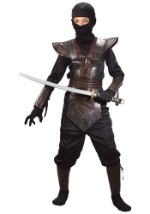 This is a fantastic addition to any of our Storm Shadow costumes.